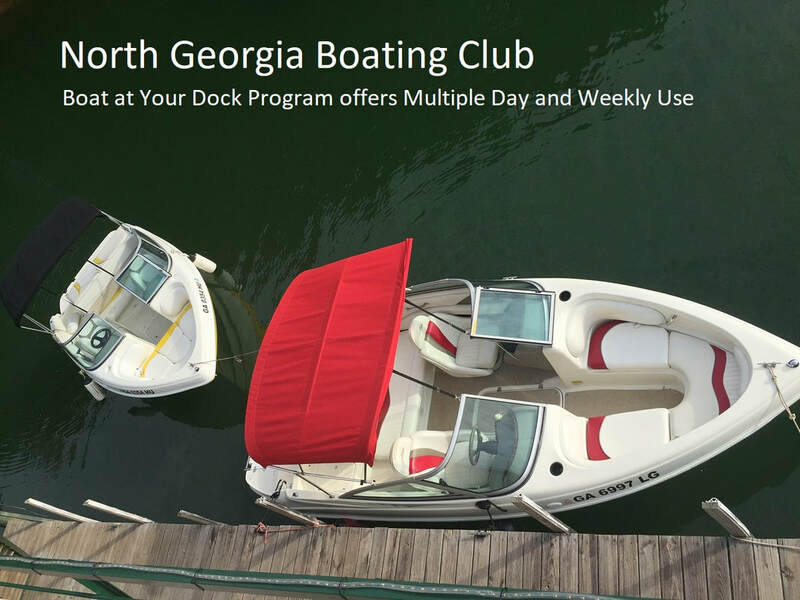 Marinas and Boat Clubs Offer Best Options for Rental Boats on Lake Lanier! Holiday Marina near the water park and many other south lake attractions. My family loves Lake Lanier there are just so many things to do. We love having a vacation home so close to home. Our "Vacation Cottage" is a great way to stay close to our friends and family. When we invite friends up for the weekend we rarely ever get a no. We also offset maintenance and other expenses by renting to others looking to have a special place on the lake for their "Family Vacation".